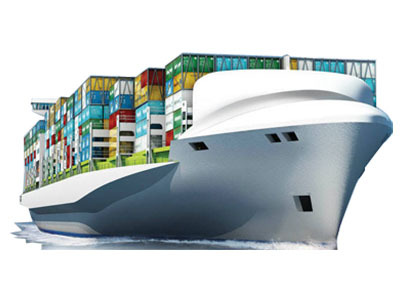 FPS has vast experience and expertise in ocean freight across the globe from Canada and USA. We offer you, our customer, the best prices due to the volume of business we do. We further reduce your shipping cost by shipping via consolidated containers. This allows us to ship your cargo in larger containers along with other cargo thereby reducing cost further.